It was 10 minutes before last light as the big buck started making its way toward my position. This was the opportunity I’d been waiting for all fall. As the deer got closer, I clipped my release onto my bowstring, pulled back and lined up the sights in the buck’s direction. Or at least I tried to line up the sights—the tube meant to hold my peep sight straight was instead hanging in front of me and the peep was sitting sideways. Unable to line it up with the front sight, I let down from full draw. With that, the buck caught my movement and was gone. 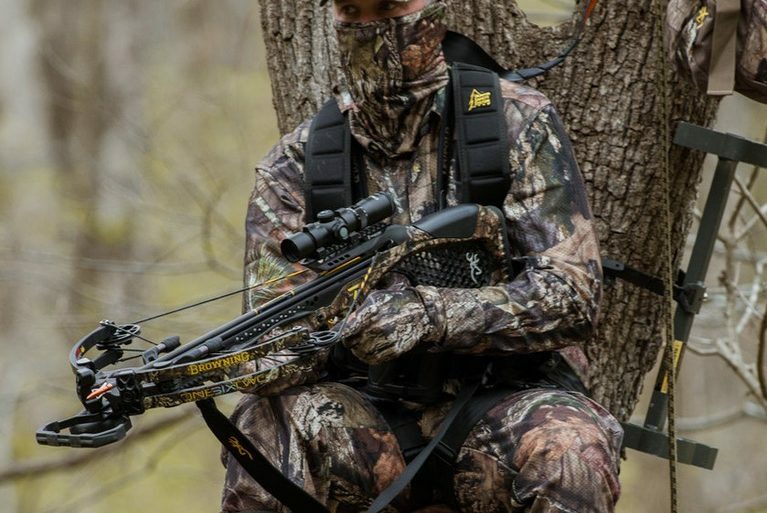 A peep sight is your lifeline to accuracy on a bow. Installed in the bowstring, this rear sight enables you to quickly, consistently and accurately draw and line up your front bow sights on target. Peeps come in three main styles—here’s what you need to know to choose the right one for you. This is the only style of peep sight that allows you to get a shot no matter which way your string rotates. It does this by breaking your string into three groups. At times, you might have to look through some of the strands, but for most hunters this isn’t an issue. 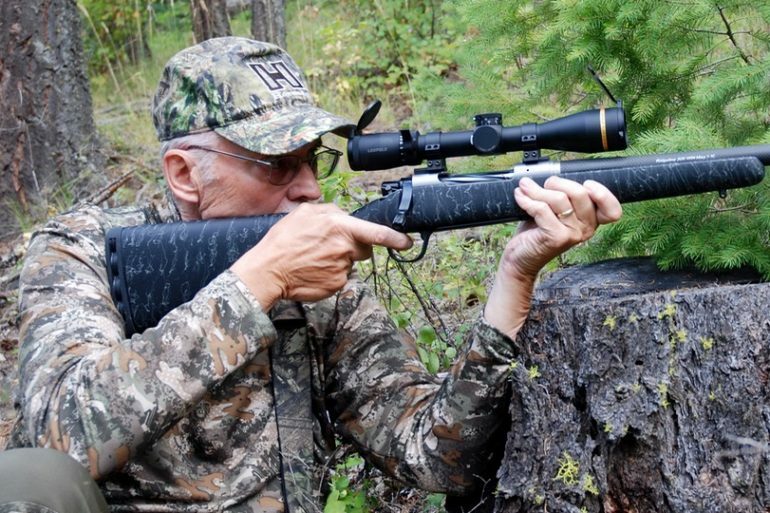 The tri-slot is the best choice if you hunt in the rain, extreme heat and cold, all of which can cause your string to rotate at a different rate than when you sighted-in at the range. Offering the clearest view of your front bow sight, this peep style comes in the most sizes, shapes and colours. Like most good things, however, it also comes at a price. And for the initial set-up, it’s often a time-consuming process. To consistently line up a fletcher peep, you must rotate strands of the string from one side to the other of the peep until it stays in a position you’re happy with. This can often take several attempts to get right. For many bows, this process also requires a bow press. Unlike the tri-slot, this style of peep is greatly affected by weather conditions. For hunters who only head into the bush on nice days, this isn’t an issue. But if you’re out there in heat, rain and snow, this peep isn’t for you. Manufacturers like to put tube peeps on their complete-package bows, so you see a lot of them out there. When the bow is drawn back, the rubber tubing pulls the peep sight into position to line up with the front sight. The one major downside with this peep is that the tube often breaks, even when there are no signs of wear and tear. It’s also easy to catch it on a branch when walking through the bush. And because the string drags the rubber tubing back to the bow upon release, it makes some noise. Plus, you lose several feet per second of arrow speed. Because of these drawbacks, the tube peep style is definitely my least favourite of the three styles. If you have one on your current set-up, consider upgrading to a tri-slot or fletcher peep. Whichever style you choose, make sure to get the correct size of hole—when you’re at full draw, the peep should line up with the outer housing of your front sight. Larger holes are easier to see through, particularly in low-light hunting conditions, but smaller holes are more accurate. And once you’ve picked the set-up that best suits your hunting preferences, you’re much less likely to miss your chance at that big buck. 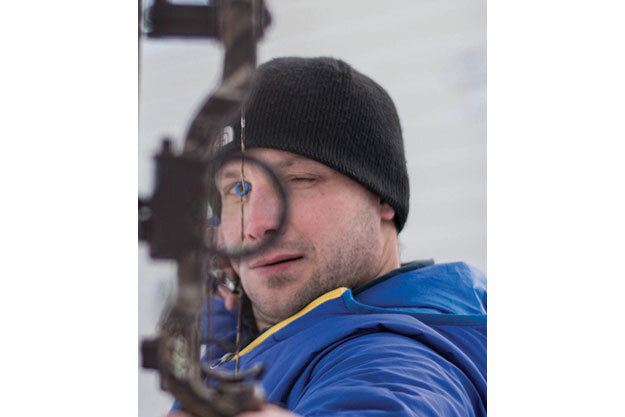 If you use a front sight with a magnification lens, you’ll likely need a peep sight with a clarifier. Available for tri-slot, fletcher and rubber tube peeps, clarifiers give the front sight a sharper image. And when it comes to shooting in low-light conditions, all three types of peep can include neon rings, extra holes in the peep or light-gathering materials.